It's been said time and time again; never forget to double check your lotto tickets and always remember not to miss the draw. Or you could end up like this Scottish lotto player who has now missed out on claiming their £1 million payday. 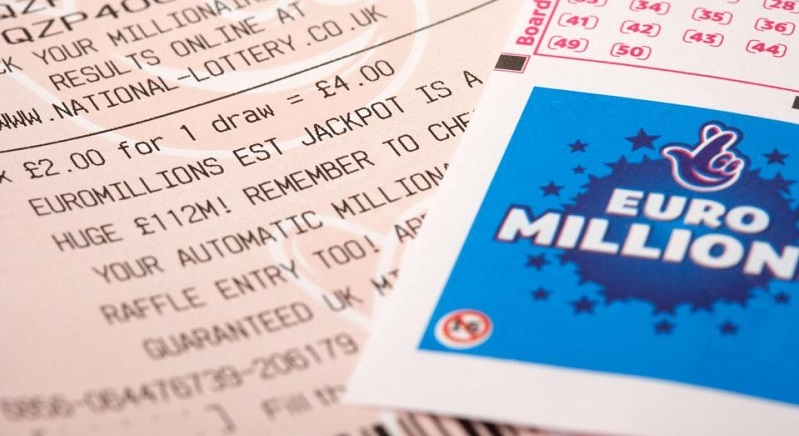 The massive seven figure prize was won during a EuroMillions draw held on November 14th last year, but unfortunately the winner will not be able to claim the jackpot after missing the 180 deadline which passed this Saturday. After lottery officials made multiple appeals to the public to check their lotto tickets; the prize money will now go toward lottery-funded community projects. Andy Carter, who is the senior winner's advisor for the National Lottery, said that; “Unfortunately, I can confirm that the ticket-holder did not come forward within the deadline to claim their prize and has now sadly missed out on this substantial amount of money...to avoid this unfortunate situation happening again, I would urge all National Lottery players to check their tickets on a regular basis." Buying your lotto tickets online means never having to deal with this problem! When you buy your favourite lottery's tickets online, and play that lottery online, you never have to worry about forfeiting your prize ever again. We at Giant Lottos will contact via email or phone call and notify when your lotto numbers have won you a prize. Play for your own multi-million Euro jackpot today, get your hands on tickets below and play for the €66 million jackpot! Do you believe that fate holds a lotto win in your future? See here about how your horoscope can help you secure that big jackpot win. Did you know that you can sharpen your lotto playing game? Check out these lottery winning tips to see what you can do to improve your chances of winning the lotto. Did you know? : For 12 years GiantLottos.com has granted online lotto game members like yourself convenient access to all the globe's most coveted lotto jackpot prizes. Register today and we'll mail you one-of-a-kind discounts and offers for the planets best lotto jackpots, only accessible from GiantLottos.